We are fully committed to providing a healthy, safe and environmentally friendly place of work for all our employees and clients. All our personnel both on and off site are required to adhere strictly to this policy. 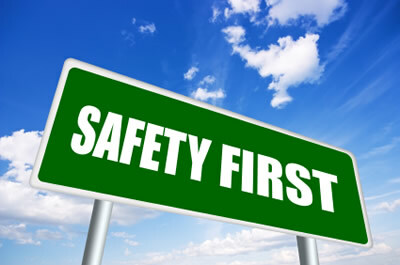 A copy of our full up to date Safety Statement is available for all our clients and personnel. It is our policy to ensure that tasks are within the competence and capability of our employees. It is also our policy to ensure when purchasing safety equipment, altering existing equipment or changing a system of work that we comply with the companies health and safety policy. The company’s comprehensive health and safety policy is available on request. It is our policy to provide the required protective equipment and to replace any items that may be worn or defective. The company has a dedicated health and safety representative to ensure that our policies are complied with for each and every contract and that each employee is trained in accordance with our health and safety policy.